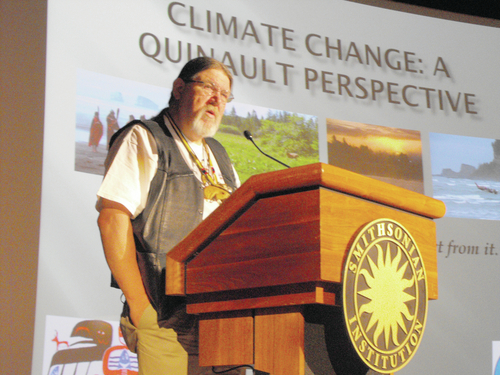 Ed Johnstone of the Quinault Indian Nation will share with us what is at risk for him. This entry was posted in Make No Bones Shows and tagged Treaty Rights at Risk with Ed Johnstone. Bookmark the permalink.